Mika3D Silicone Mat is Great Drawing Tool for Your 3D Pen! It’s suitable for all people, from Kids to Adults, From 3D Pen Drawing Beginner to 3D Pen Drawing Expert Artist! 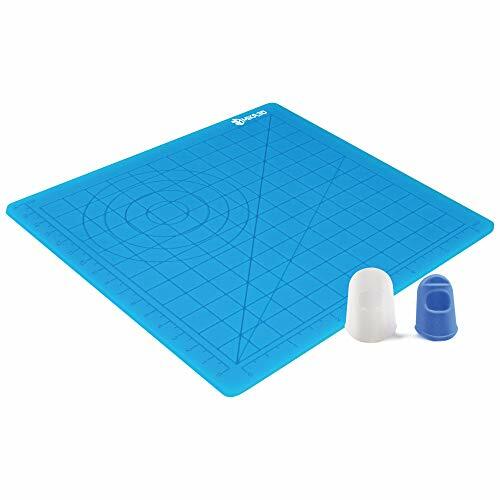 This Design Mat Include Multi-Shaped Draw Template, Simply Use 3D Pen to Draw the Basic Lines and Shapes Inside the Mat Grooves, You can Create 3D Objects by 3D Pen Much More Easily and Precise. It’s Great 3D Pen Drawing Tool for Your Kids, Great Gift for Your Friend! Click “Add To Cart” above Now, to Create your 3D Art and Draw your Dream Now ! * Welcome to Our Mika3d Store! 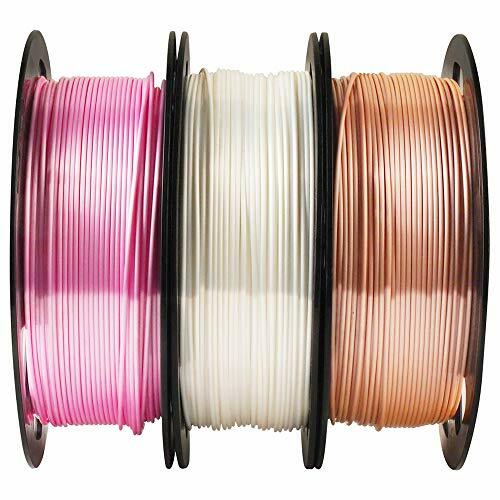 Start the Innovation and Design in 3D Printing World Now! Our 27pcs 3D Printer Nozzle Cleaning Drill Bits: It Supports 0.4mm Nozzle FDM 3D Printers in Market Very Well, It Excellently Cleaning 3D Printer Nozzles and Solve the Filament Clog Problem! * Warranty & 100% Satisfaction Guarantee: We are Confident about our Product Quality, Contact us if you have any question, Within 24 hours response, We are always here to serve you! 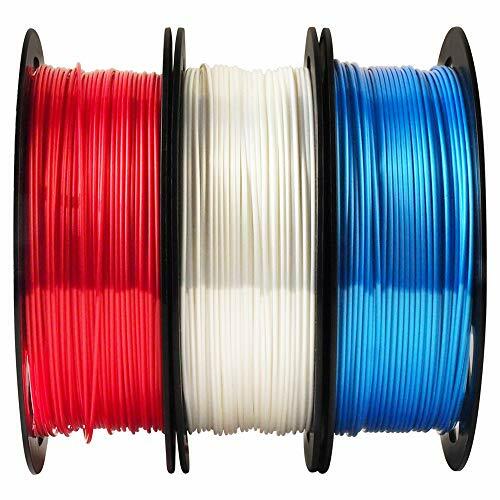 Click “Add To Cart” above Now, to Clean Your 3D Printer Nozzle Now! 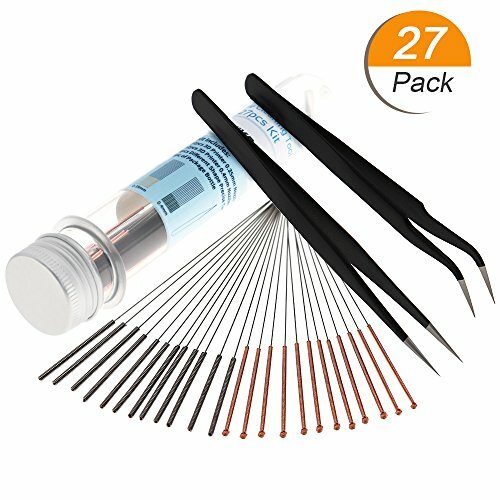 High Quality Tweezers: It include 2 different shape of precise tweezers, great for nozzle maintenance, cleaning up extruder hot ends and cleaning excess support material (PLA/ABS filament).